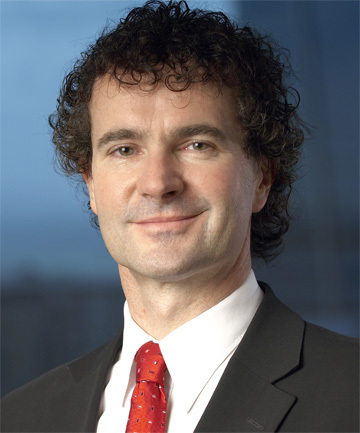 BNZ chief economist Tony Alexander. The event will be held at BNZ, Level 7, Deloitte Centre, 80 Queen St.
Don’t miss out on this great opportunity to hear from one of NZ’s leading economists. Tickets are $25 and are available now.